Microlearning, in the context of corporate training, refers to knowledge nuggets that are made available to employees to help them do their jobs better. They are usually of short duration and accessible on multiple devices – smartphones, tablets, or laptops. It means that employees can access and apply the knowledge immediately in their job situation. Companies are increasingly exploring microlearning options to provide just-in-time learning for their employees. However, just as is the case with any innovative technology, microlearning is also misunderstood by many. Here are 3 common microlearning myths debunked. Fact: The duration of the content alone does not qualify a piece of content as microlearning. For example, you might have seen a funny video that was shared on WhatsApp. Does that qualify as microlearning? Not really, there is no learning involved and it is just pure entertainment. Next, what about a short video that talks about global warming and its ill effects? Does it qualify for microlearning? That too, does not really qualify as microlearning content because, there is no specific action that you can take (unless it helps you write a school essay on global warming). Microlearning, particularly in the context of corporate training, refers to any knowledge that employees can readily apply on to their jobs. For example, a short video on the safety protocols that employees need to keep in mind while handling a piece of machinery. Or a step by step guide to assemble a product. The outcome of learning is clearly measurable or visible. Employees are able to follow the safety protocols or assemble a product, and only such type of content can be classified as microlearning. Content has to be aligned with some form of performance on the job. This brings us to the second myth. Fact: True, there is a need to chunk content for microlearning. However, is that all it takes to create microlearning? Not quite. For example, you have video recording of a Product Sales Manager teaching sales people about the new products that the company has launched. Can you simply break up the video into short modules of 5-7 minutes to create microlearning modules? Absolutely not! Microlearning modules are independent knowledge bytes that have to make sense on their own. Typically, they serve one learning objective and are therefore created keeping that objective in mind. 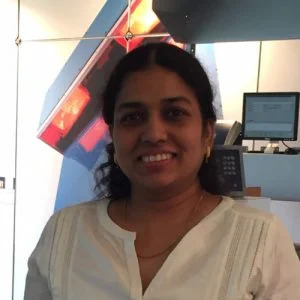 At the end of the module, the learner should be successful in attaining that learning objective. For example, a new employee needs to understand how to login to the HR portal and access her profile and complete the joining formalities. A short microlearning module can be created showing screen captures of the HR portal and guiding the employee on the steps involved. At the end of the module, the employee is able to perform the action successfully. To create the micro instructional module, learning experts spend time on formulating the instructional strategy and guidelines to make learning simple, easy, and quick. This cannot be done by simply chunking the user manual of the HR portal. The learning content needs to fulfill a learning objective. Fact: Not all learning can take place through the microlearning format. It is certainly not the tool to hone one’s skills or become an expert in a domain. You can use a microlearning module to help a new employee understand the company’s etiquette and acceptable dress code. But, you cannot train the employee on your company’s products and policies through a single microlearning course. Microlearning courses may be part of the training strategy but cannot sustain as the only learning delivery mechanism. A combination of training delivery methods that includes classroom training, eLearning, and microlearning would be required when it comes to training novices or when the knowledge shared is completely new. 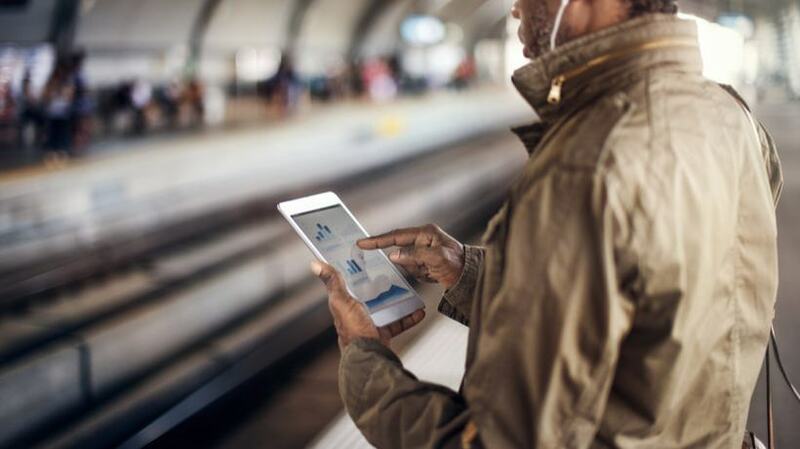 As a matter of fact, microlearning is an excellent method to reinforce what has been shared in the classroom or through formal eLearning courses. You can also break down the eLearning course into microlearning modules, to space out learning and to make sure employees absorb the knowledge better. It can be a good option to provide just-in-time learning, as in the example shared above – to go over the steps before assembling a product or review safety protocols before operating a piece of machinery. There is a limit to what microlearning modules can-do and cannot-do. If you understand this distinction, you will be able to use it effectively as one of the training delivery methods in your organization. 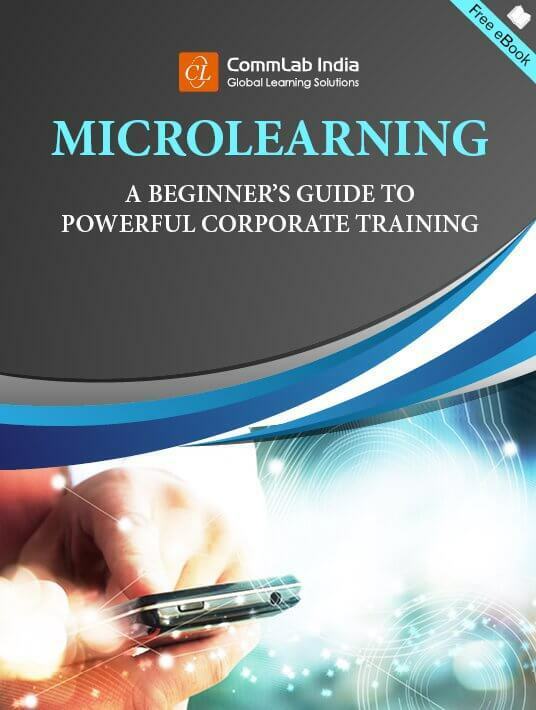 If you are interested in learning more about the wider applications of microlearning and getting tips on creating microlearning assets, check the eBook Microlearning: A Beginner's Guide to Powerful Corporate Training and learn how it helps in boosting informal learning in your organization.